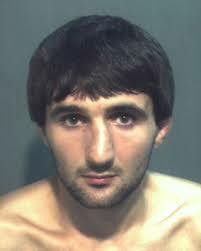 A Justice Department investigation is to reveal this week that the FBI used appropriate force by fatally shooting Ibragim Todashev, a Chechen man tied to one of the brothers accused in the Boston Marathon bombings. The Washington Post reports that the report will clear the agent, but a Florida prosecutor warned that the probe is not concluded. The investigation is to indicate that Todashev 27, a mixed martial-arts fighter, used a metal pole to attack an FBI agent after implicating himself in the unsolved 2011 triple murder, the Post reported, citing anonymous sources. 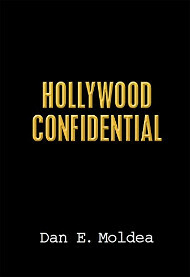 The agent acted in self-defense, the report is to conclude. What remains unclear is whether the agent was alone during the shooting. Posted: 3/24/14 at 9:15 AM under News Story.